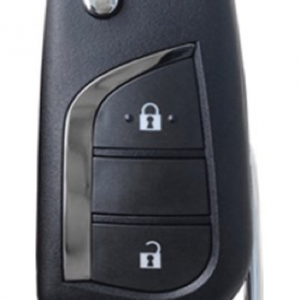 Gronbek Security & Master Locksmiths can replace, reprogram or duplicate all Kia Car Keys, Transponders and Remotes at the most affordable rate in Perth. 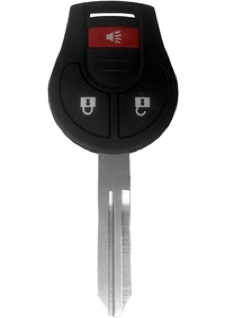 If you are locked out of your car or lost your keys our mobile service vans can come to you. 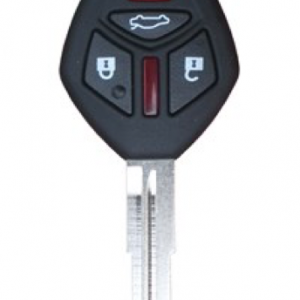 Call Gronbek Security & Master Locksmiths Perth on (08) 9433 3311 for your Kia Car Key Replacement or Reprogramming today. 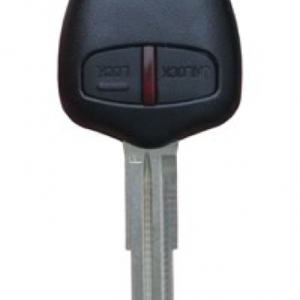 Transponder Key Duplicates and Replacements – Latest technology used for coding and re-programming transponder key duplicates and replacements. 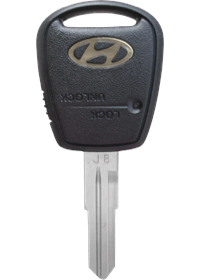 Genuine Kia Keys – Genuine Kia Car Keys at Dealership quality for a fraction of the cost. Lockouts – Fast response time with our 8 mobile service vans in all Perth suburbs to get you back into your vehicle within minutes. 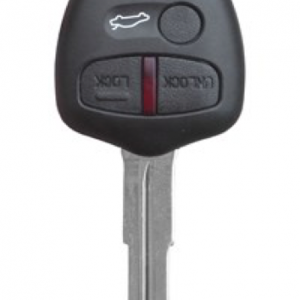 Transponder Key Reprogramming – Cheapest Perth rates, and fast reprogramming services from experienced security technicians. 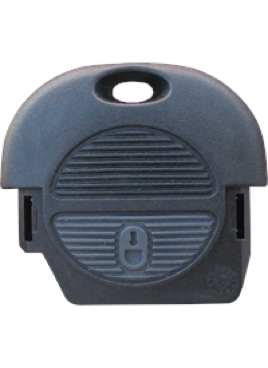 Alarm Systems – Installation or repairs. 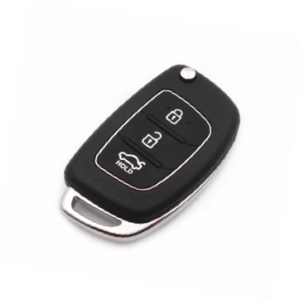 If you don’t see your Kia car key replacement give us a call on (08) 9433 3311 and we can use your car model, make and year to find the genuine or aftermarket remote for your vehicle. 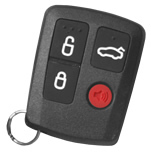 This is the remote you will receive with easy DIY programming instructions Gliderol Garage and gate green circuit board Gliderol Garage door and electric gate remote. 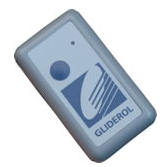 The most common Gliderol remote going around. 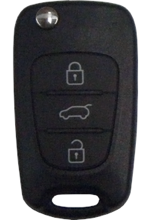 This is the remote you will receive with easy DIY programming instructions Other 3 button slide cover Compatible with the RCG01, this remote has a slide cover to protect the button whilst it is the customers pocket or handbag. Has fantastic working range and great build quality. This item is very strong. 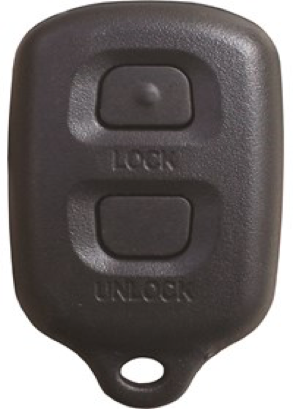 This is the remote you will receive with easy DIY programming instructions Gliderol Older garage and gate This was the primary remote Gliderol used back in the earlier days. 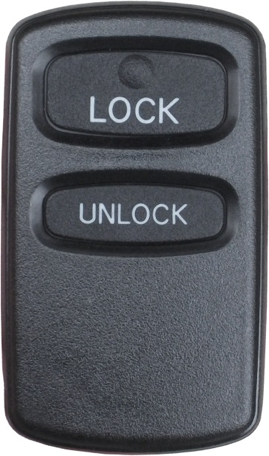 It is a dip switch format remote. 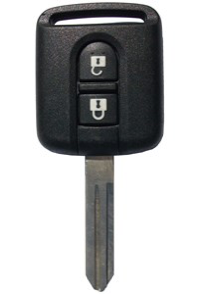 Primary comes with a single button, but can also come in a double button format.